C & H Little has many years experience in the solid fuel retail. 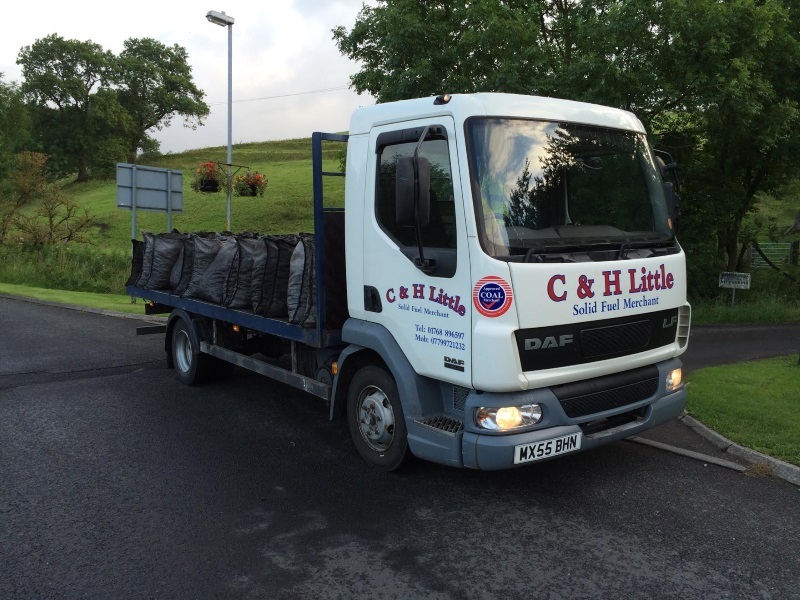 C & H Little is a family run business who provides their customers with top quality fuels. We offer competitive pricing for all our products, whether it needs delivered or collected. We supply all domestic, commercial, agricultural and trade customers. Our products include open sack coal and smokeless fuels, pre packed coal and smokeless fuels, netted kindling, hard wood and soft wood logs and compressed Briquettes. We offer a reliable and prompt delivery service to North Cumbria, Northumberland, Newcastle and South West Scotland. All products can also be collected directly from our Croglin address. You can order via phone,text or email for delivery and collection. We look forward to keeping you warm. Reminder charcoal and instant barbecues available from C&H Little. Available for collection or delivery all year round.